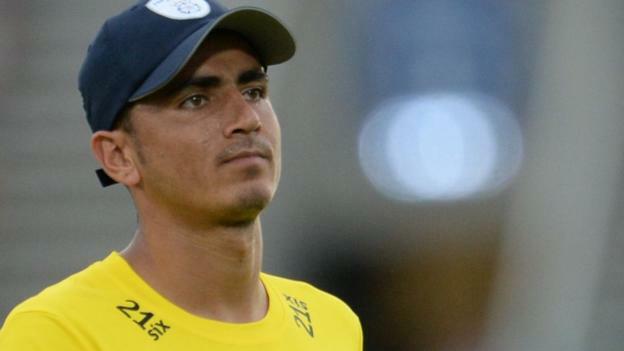 Middlesex have signed 17-year-old Afghanistan spinner Mujeeb ur Rahman for the 2019 Twenty20 Blast campaign. The teenager, who made his Afghanistan debut at 16, has taken 54 wickets in 31 games for his country and made his Test bow against India last summer. In February 2018, Mujeeb became the youngest-ever player to take a five-wicket haul in a one-day international when Afghanistan faced Zimbabwe. Rahman played for Hampshire in the 2018 T20 Blast, taking nine wickets in 12 games, and has most recently featured for Australian side Brisbane Heat in the Big Bash. Talkin’ Mets: Are MLB Economics Fair or Foul?